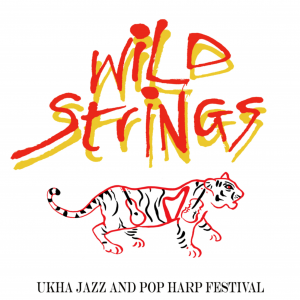 Come and be inspired by Wales’ foremost Triple Harp performer and teacher. 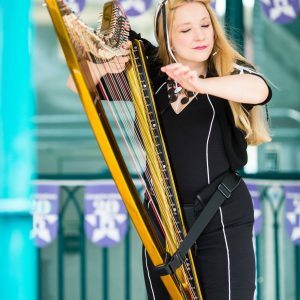 This is a morning workshop featuring traditional Welsh music taught by Robin Huw Bowen, all ages and abilities are welcome, as are all types of harps. The cost of the morning workshop is £15, running from 10.00am to 12.30pm. Tickets are available via this page. Location: Old Church Rooms, Park Road, Radyr, Cardiff CF15 8DF. This is on the same road as Radyr Primary School and the Library in Radyr. We will be in the Weir room. Since 1983, Robin Huw Bowen has introduced the Welsh Triple Harp and its music to thousands all over the world. 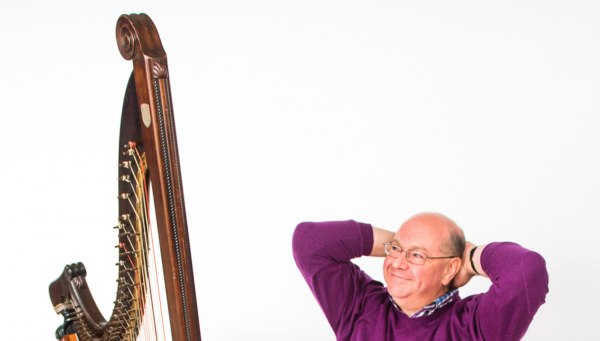 As the only full-time professional Welsh harpist specializing solely in the Welsh Triple Harp, his influence on the world of Welsh folk music and harping has been far-reaching. He undoubtedly ranks among the most important figures that the Welsh folk tradition has produced.